Improved HDMI DMA support for misaligned screen pointers. V500 V2+ Expansion port enabled. Assumes SOFTSPRITE=YES by default if not set in tooltypes. 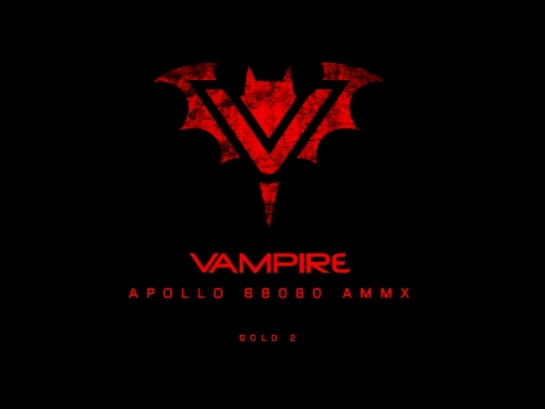 Vampire GOLD2 Core Released for V600 v2 & V500 v2. Improved memory controller to be full 32-bit. Also, SAGA Driver package has been updated to v0.11 to accomodate new things. The Vampire 600 V2 is the newest and the fastest accelerator available for your Commodore Amiga 600. There is nothing on the market that can compete with its performance and price. It is intended to be used as an educational tool to allow users to be able to learn programming for the 68K series of CPU’s and see the capability of todays powerful FPGA’s. This is not the final product as there will be constant impovements to the board and core and new programming instructions are being continually added. SD card for HDD storage. 64 bit core, full 32 bit compatibility. Directly update core from the Amiga without need for external programmer. FPU and 16 bit Audio is planned for future updates.